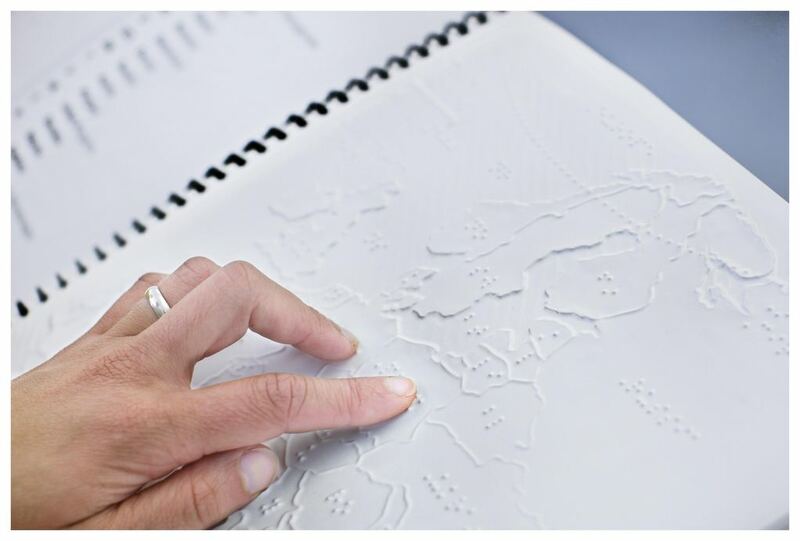 NOVIR - Nordic Visual Impairment Network is a Nordic co-operation in the field of education and rehabilitation for persons with visual impairment. The network consists of professionals from national and regional education and rehabilitation centres in Denmark, The Faroe Islands, Finland, Iceland, Norway and Sweden. In order to provide children, young people and adults with visual impairment the opportunity to participate in education, work and society, NOVIR will share knowledge and competence, and establish a framework for professional cooperation, between the centers in the Nordic countries. An annual NOVIR meeting sets plans for this work.